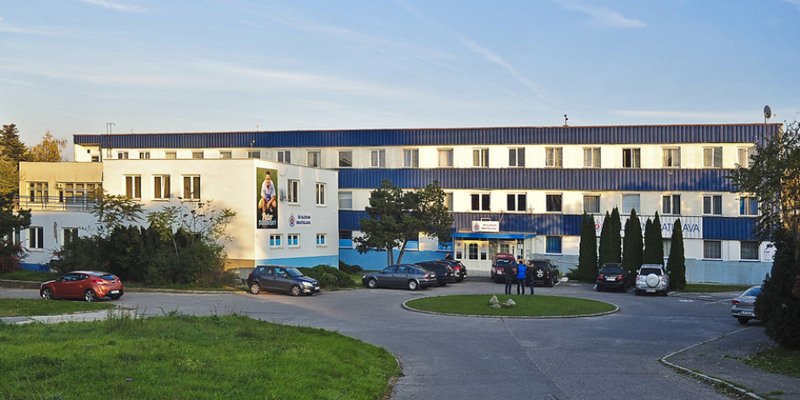 ŠK Slovan Bratislava has its own football academy, which was opened in 2015. We have two training centres for youth players – one is located in Ružinov and second directly at main stadium Pasienky. 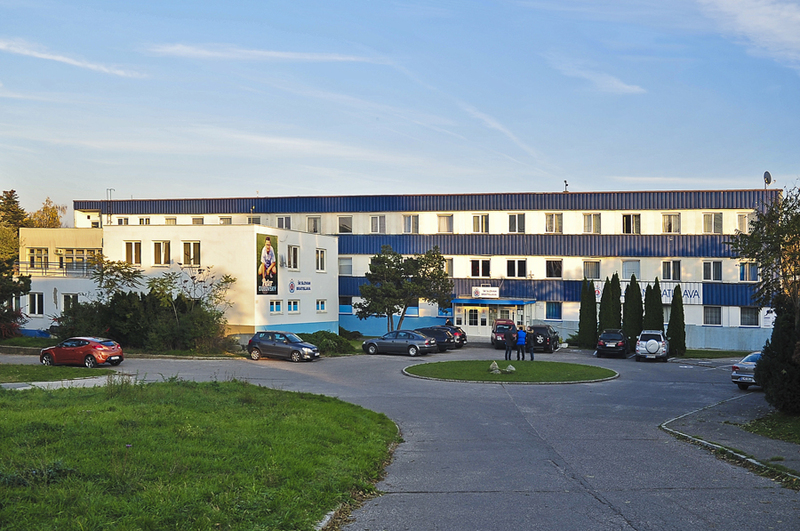 Training centre in Ružinov is located in quiet part “Prievoz” with many parks and in nice area. There are several field with natural grass and two fields with synthetic grass. Our young players can use possibilities of accommodation in Academy. There are provided rooms, food and regeneration for them. The second training center at Pasienky is provided many training fields and possibilities to regeneration, also. Slovan Bratislava is focusing on young players and prepare the best hospitality for them.